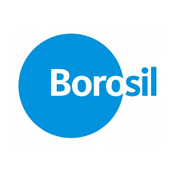 Borosil Glass Works Ltd. (BGWL) was established in December 1962 in collaboration with Corning Glass Works, USA, to manufacture borosilicate low expansion glass. 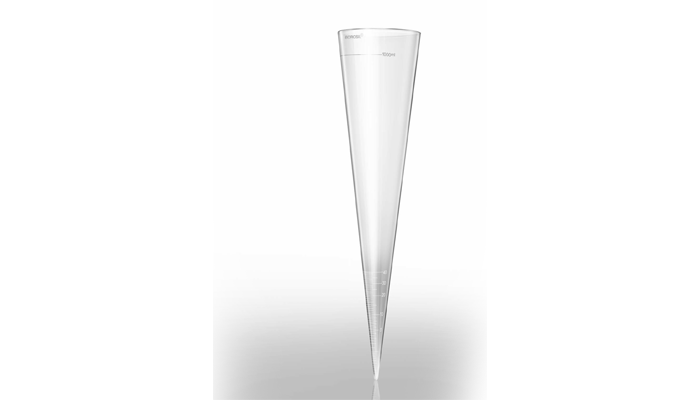 In December 1988, Corning divested its shareholding to the current Indian promoters, who have been leading manufacturers of sheet glass in India, since 1961. 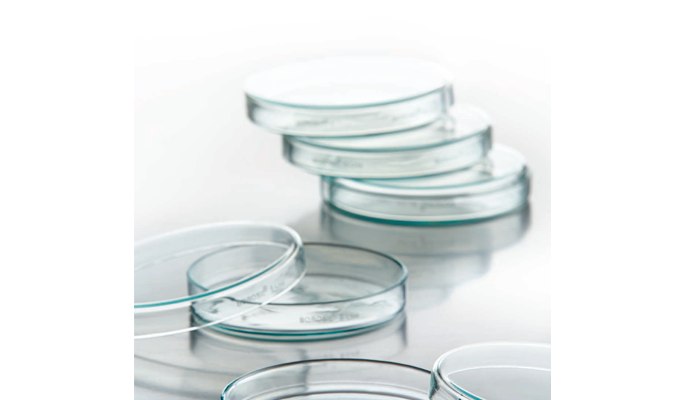 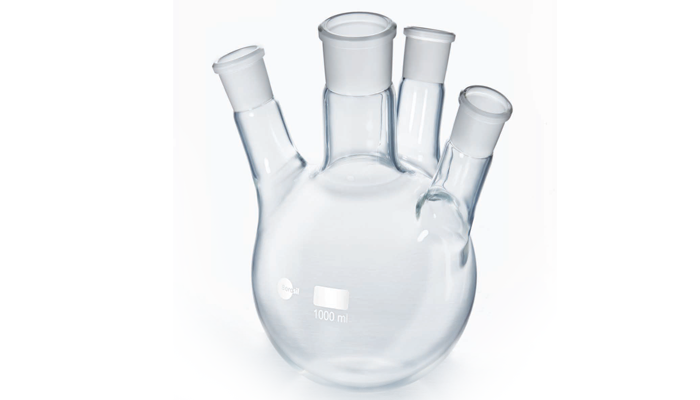 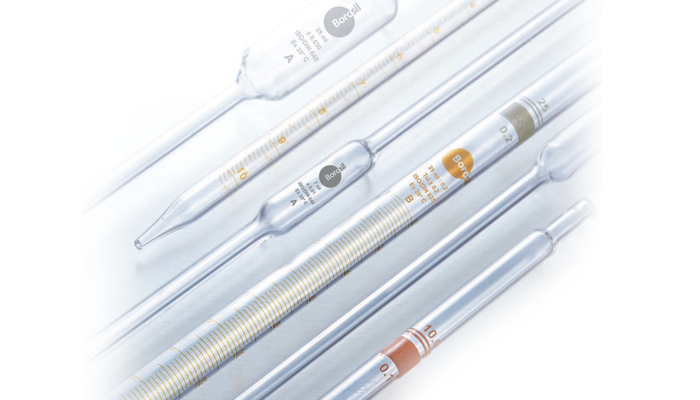 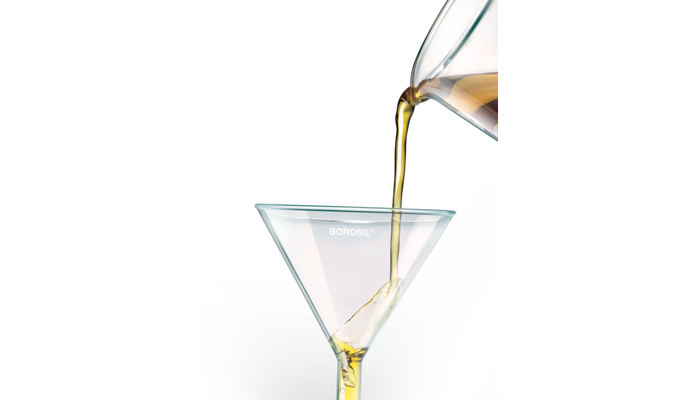 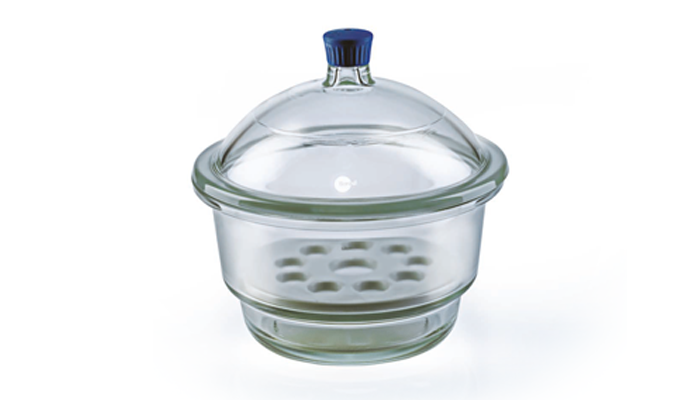 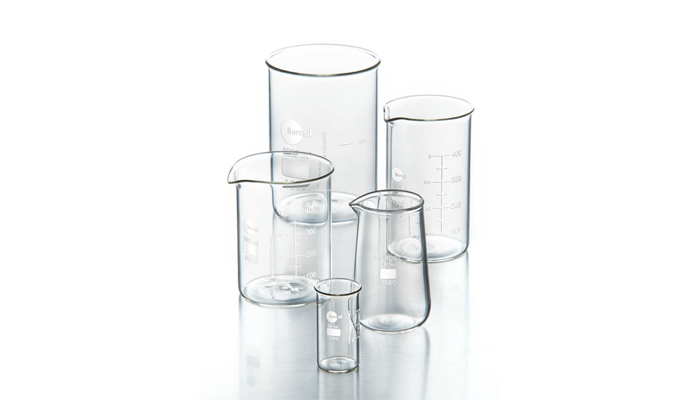 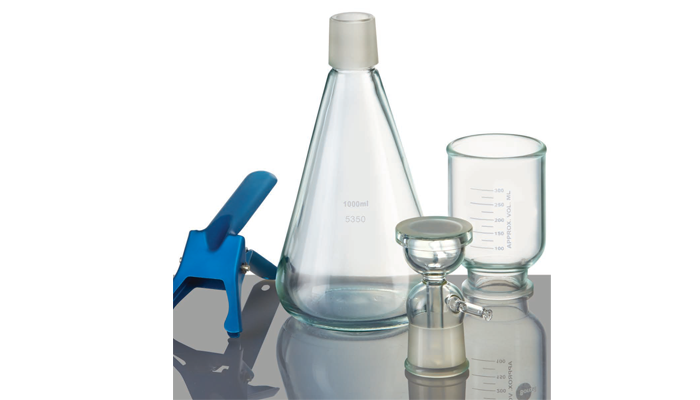 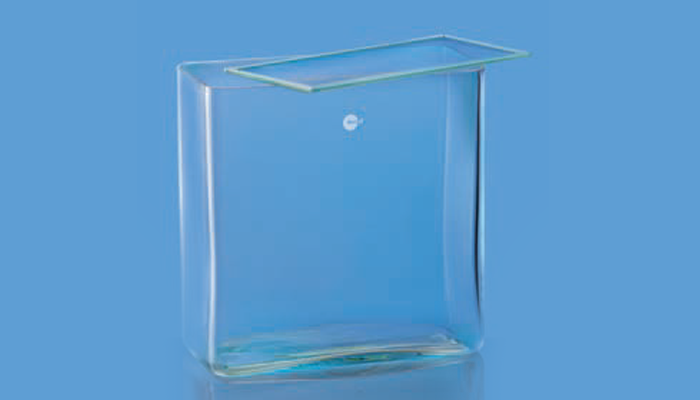 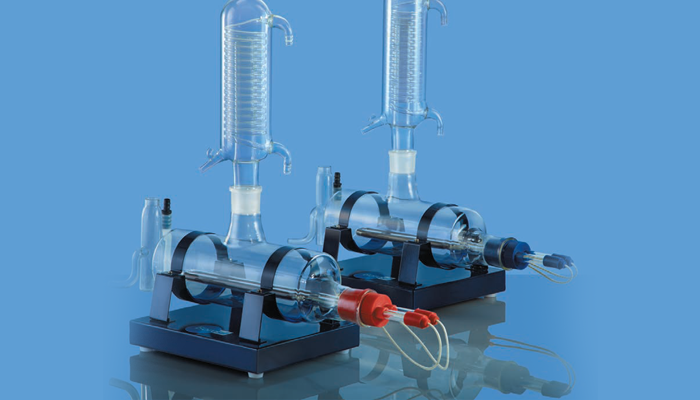 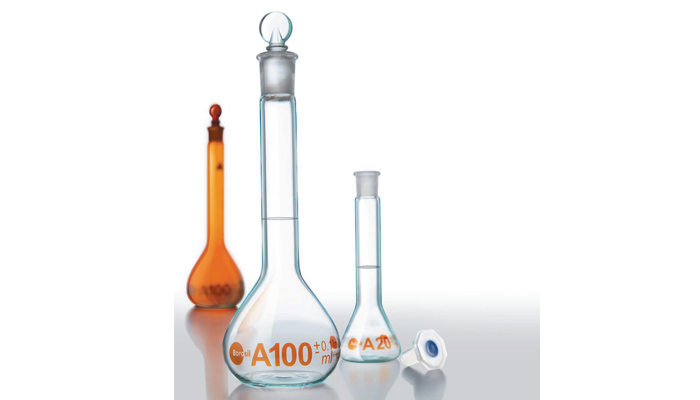 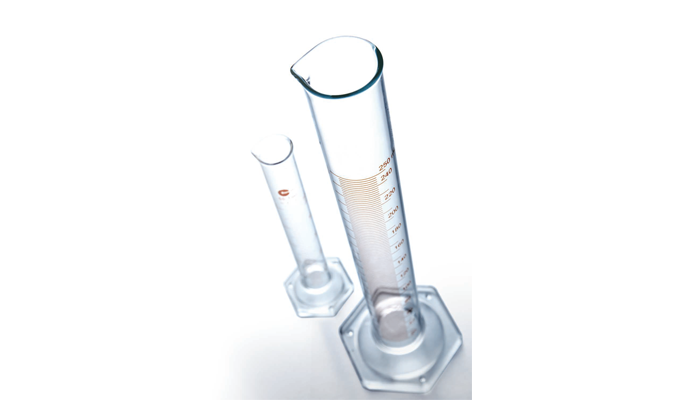 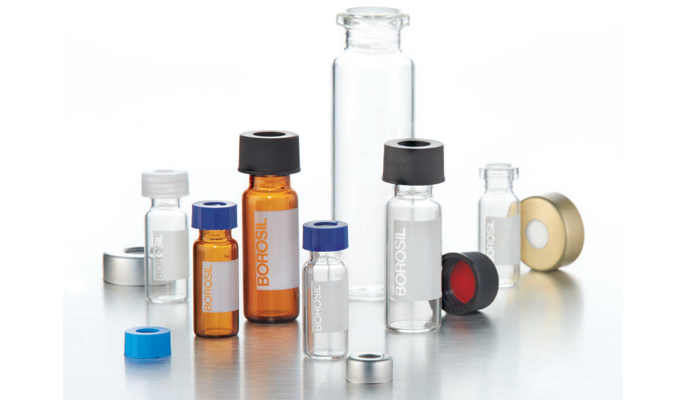 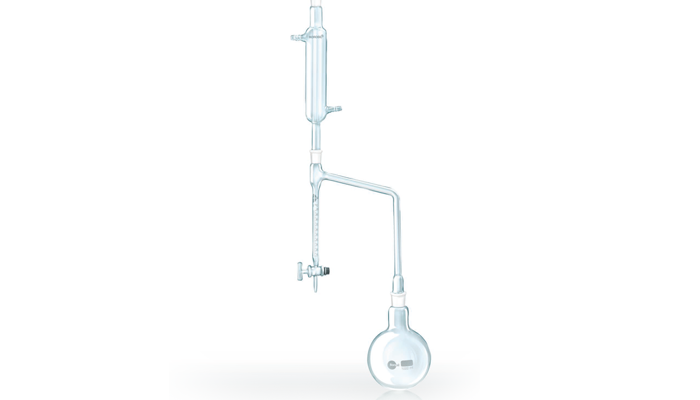 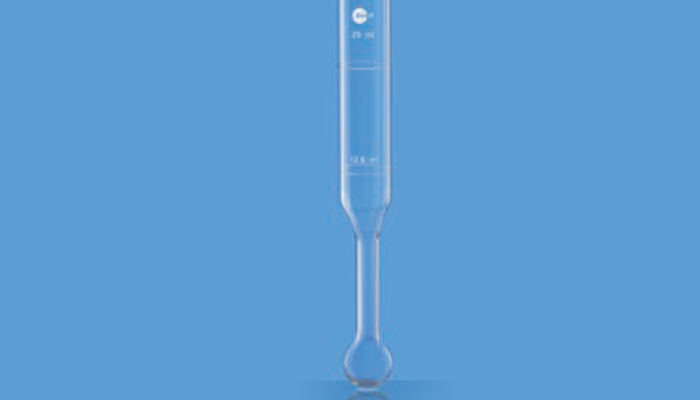 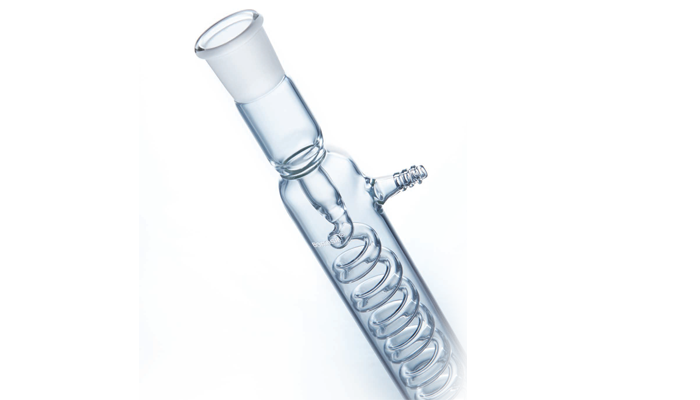 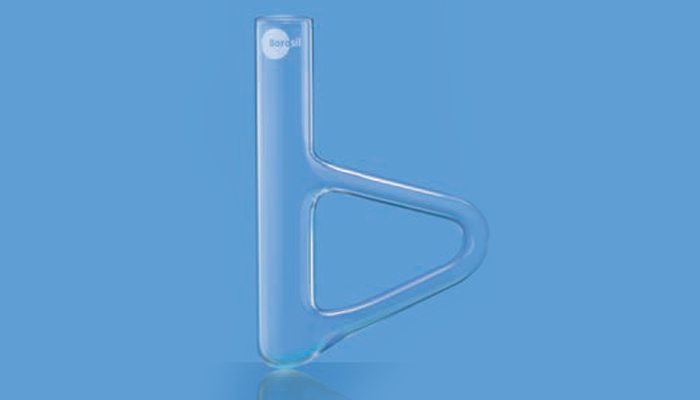 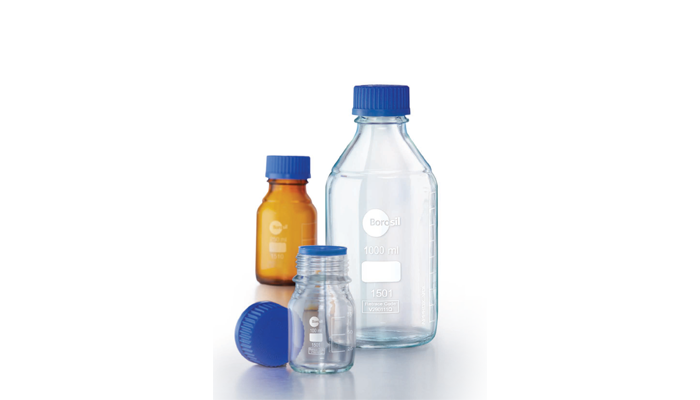 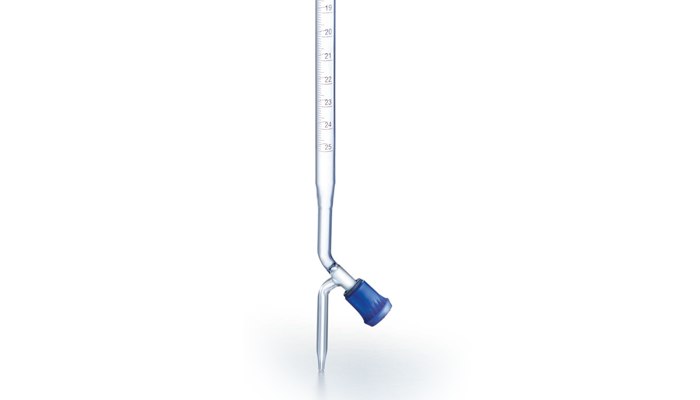 Borosil is the market leader in laboratory glassware and microwavable kitchenware in India.